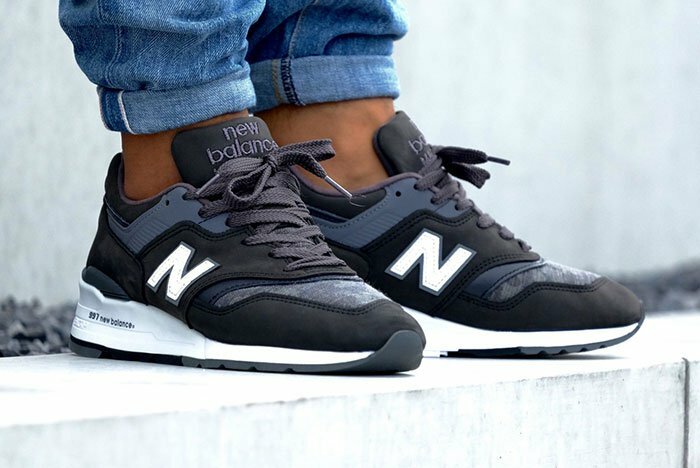 The classic New Balance model, the 997, is back, dressed in several blues in the “Charcoal” colorway. 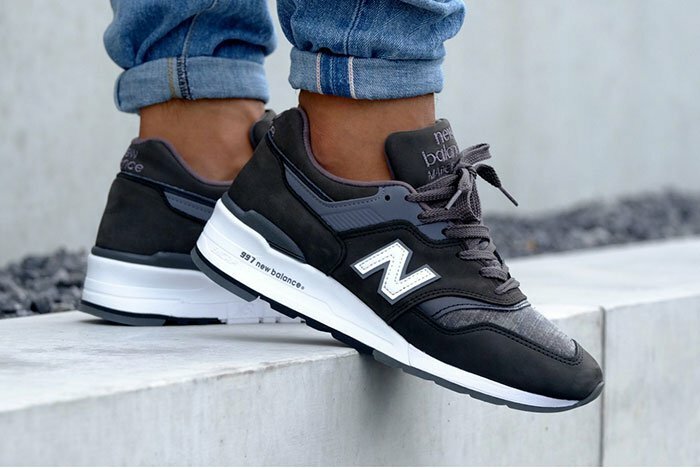 The Charcoal upper features suede overlays as per usual and a white “N” and midsole are powerful accents that really suit the shoe nicely. 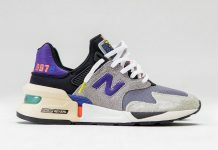 The composition on these is great as always with New Balance releases. 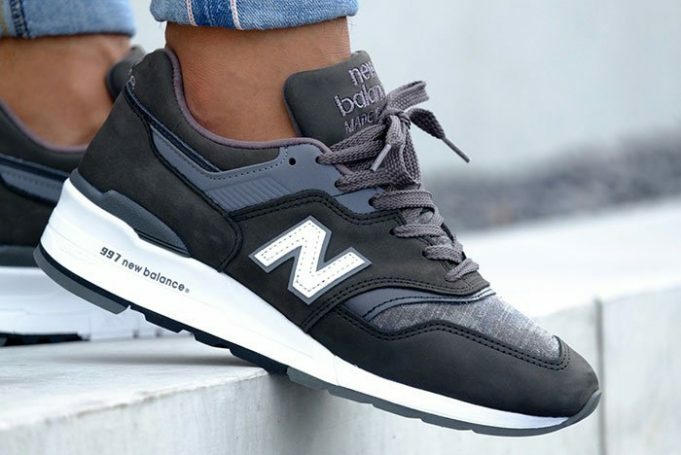 You can already find the New Balance 997 “Charcoal” available at stores such as Sneaker District now for sale. 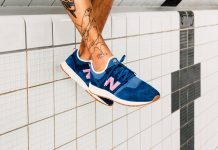 Thoughts on the latest from NB? 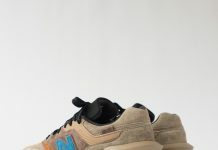 Share them with us @ModernNotoriety and stay tuned for more.